3D Periodic Table Posters « Adafruit Industries – Makers, hackers, artists, designers and engineers! 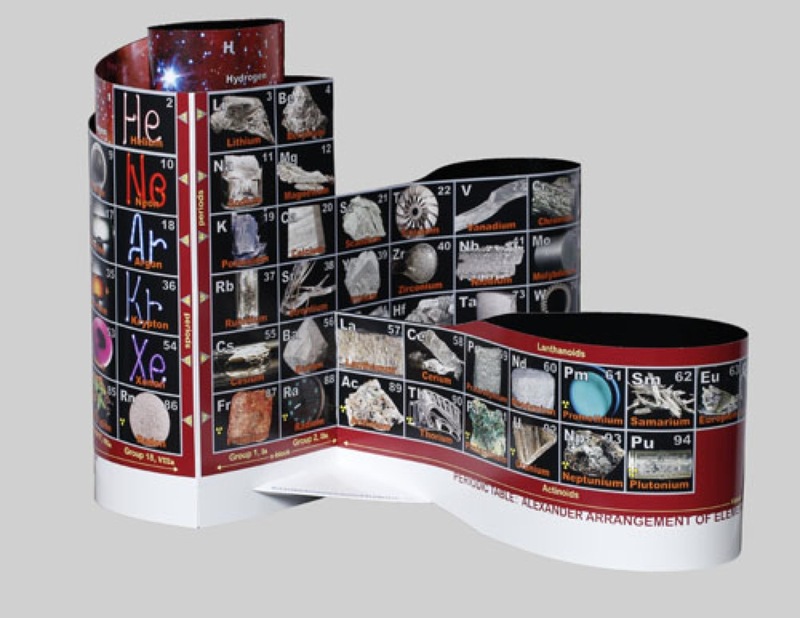 Fabulous new periodic table (system). Congratulations Theo and Roy.